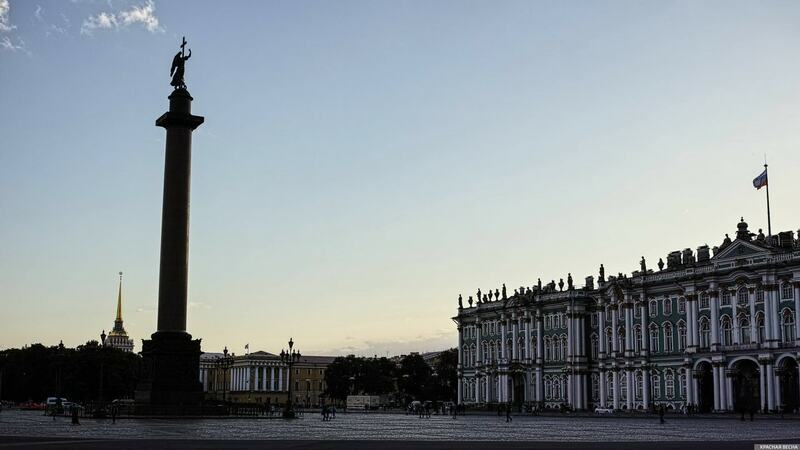 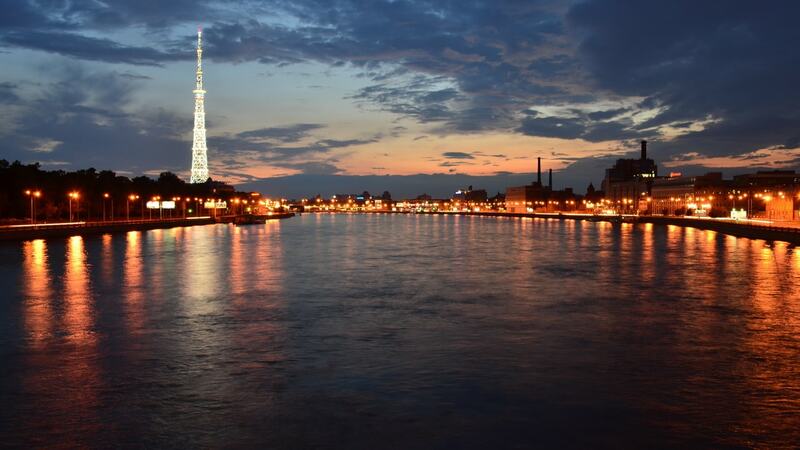 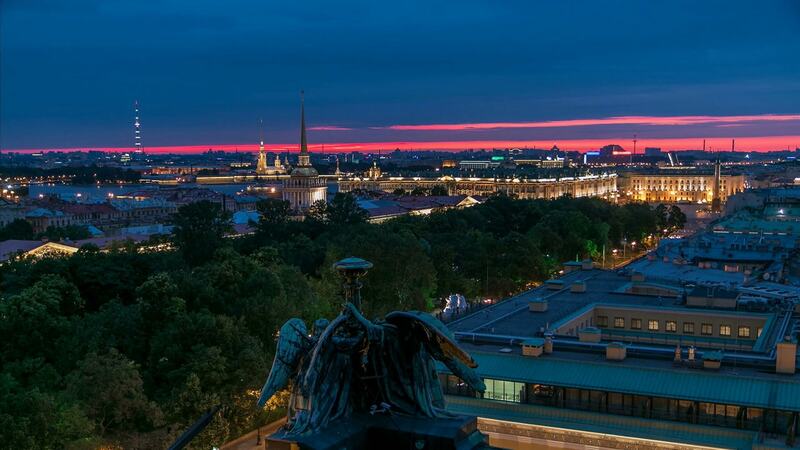 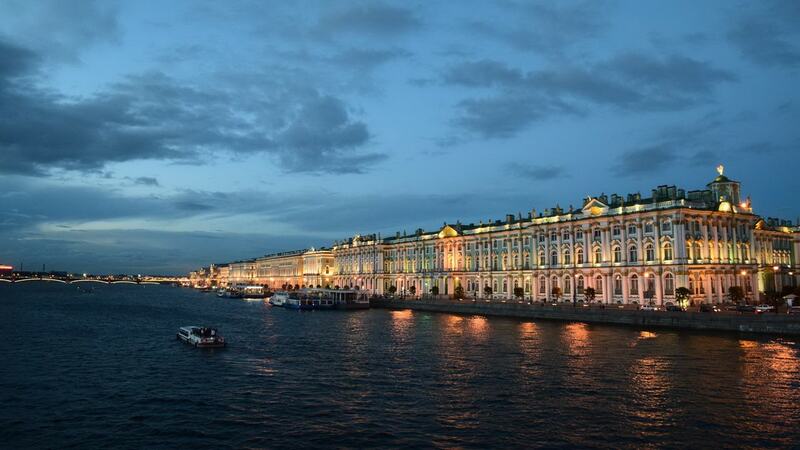 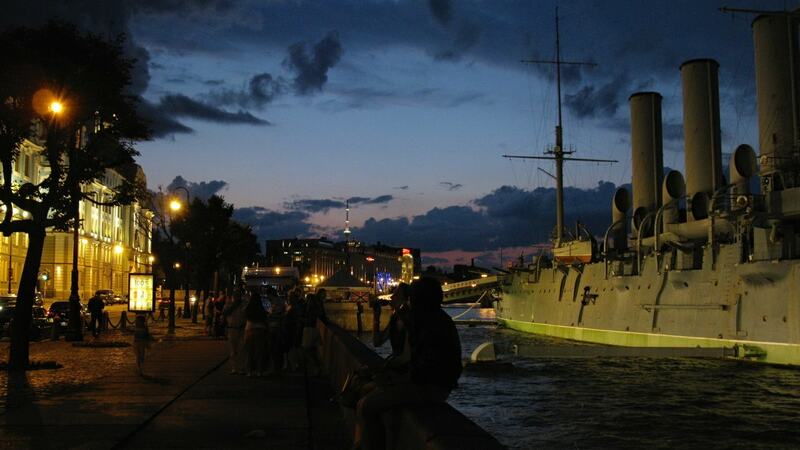 From late May to early July nights are bright in Sankt-Peterburg, but the real White Nights normally last from June 11 to July 2. 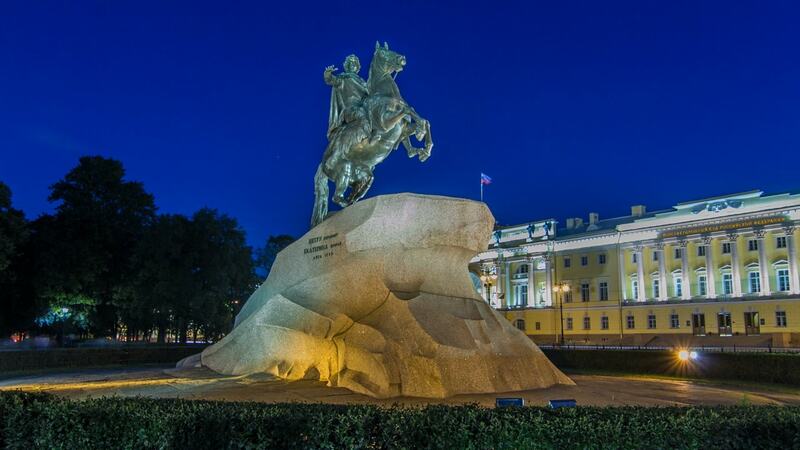 The nature of the White Nights (Beliye Nochi) can be explained by the geographical location of Sankt-Peterburg. 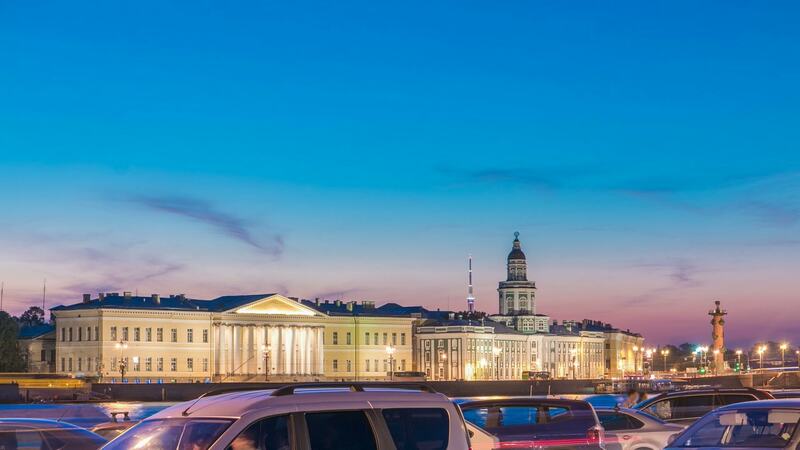 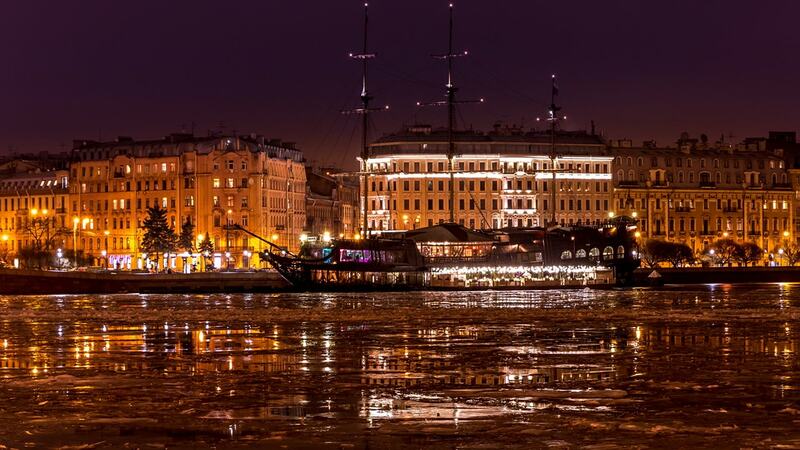 It is the world’s most northern city with a population over 1 million.